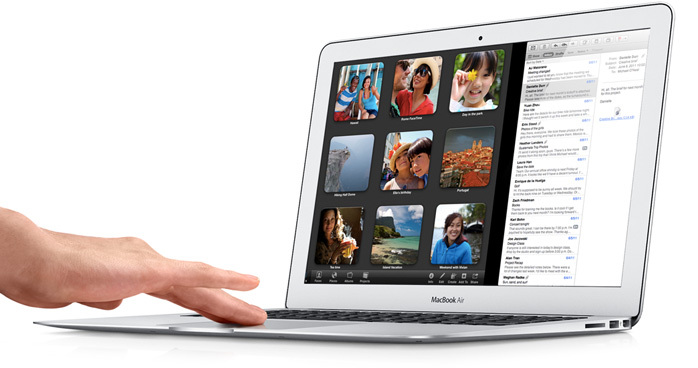 MacBook Air sets a new standard - by being anything but. It has powerful processors, the world's most advanced operating system, easy access to thousands of apps and more. So you can do almost anything on a notebook that weighs next to nothing. Portable. Powerful. And ready for anything. OS X Lion. The world's most advanced desktop operating system. The Mac App Store. 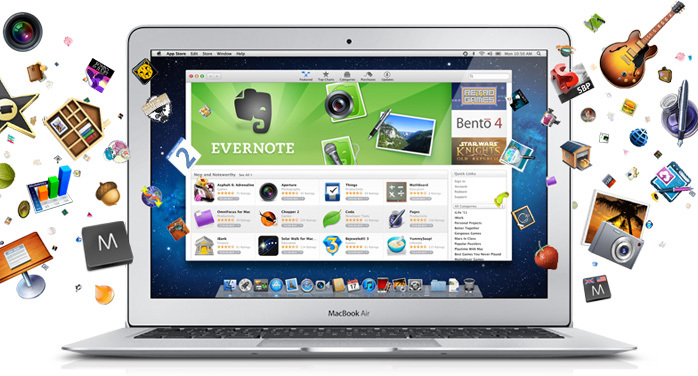 Great apps for your Mac, from your Mac. iCloud. Everything you want. Everywhere you want it.